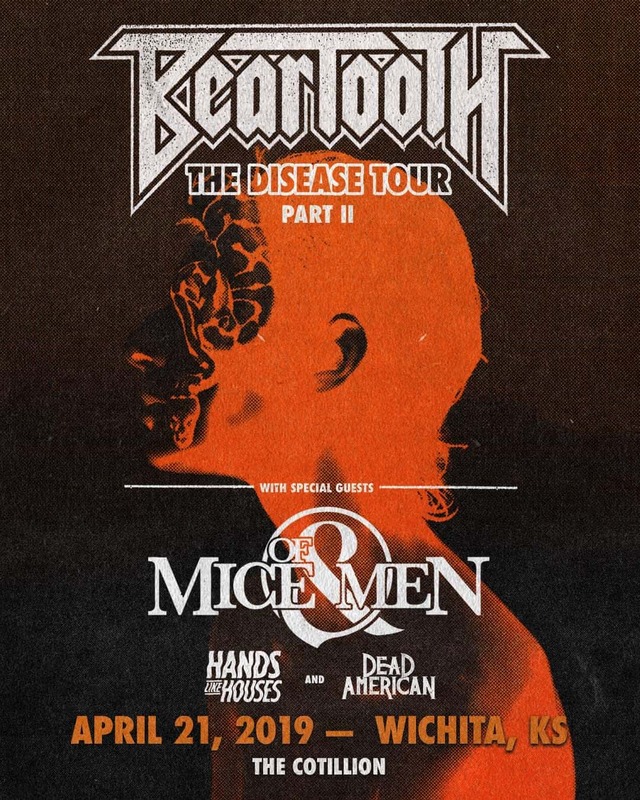 Beartooth comes to The Cotillion, Sunday, April 21st as part of The Disease Tour Part II. 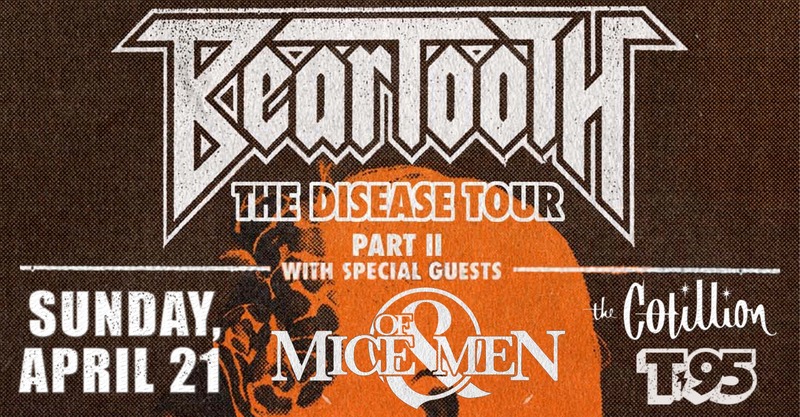 UPDATE: Due to unforeseen circumstances, OM&M will no longer be on this show. We wish a speedy recovery to bassist Aaron Pauley after his surgery.